Perfectly formed and ideal for travel and blogging. 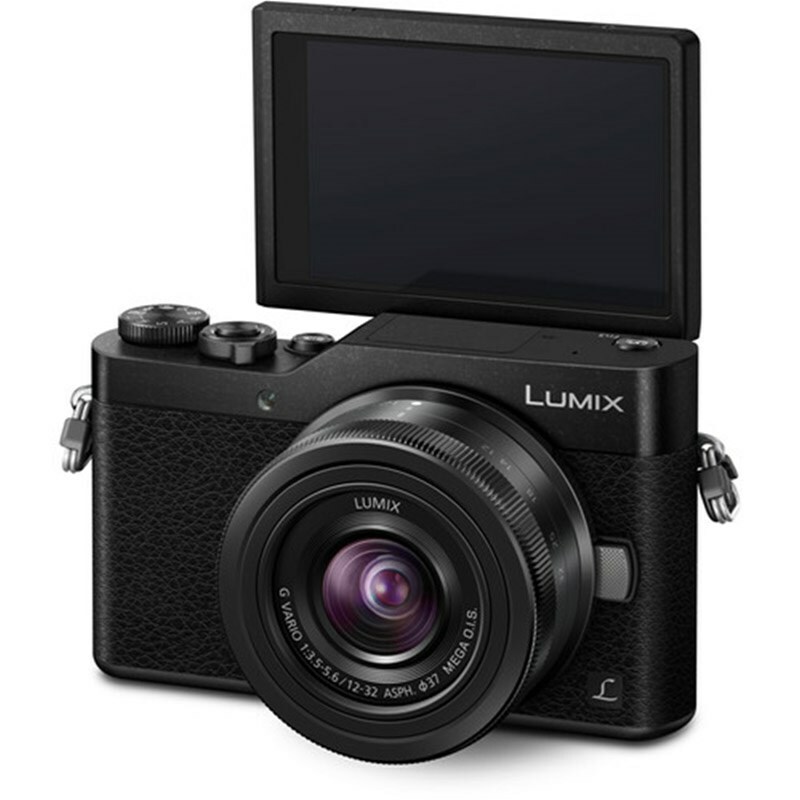 Comes with a tiltable screen and pop out flash, the LUMIX GX850 expands creative possibilities. 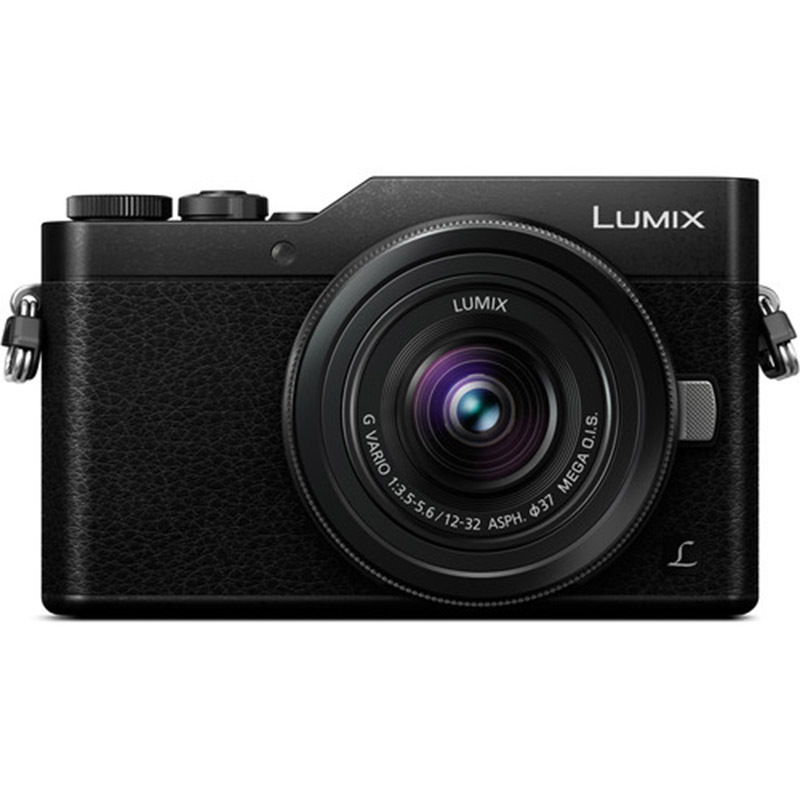 With 16-megapixels and low light autofocus, capture every adventure in stunning detail. 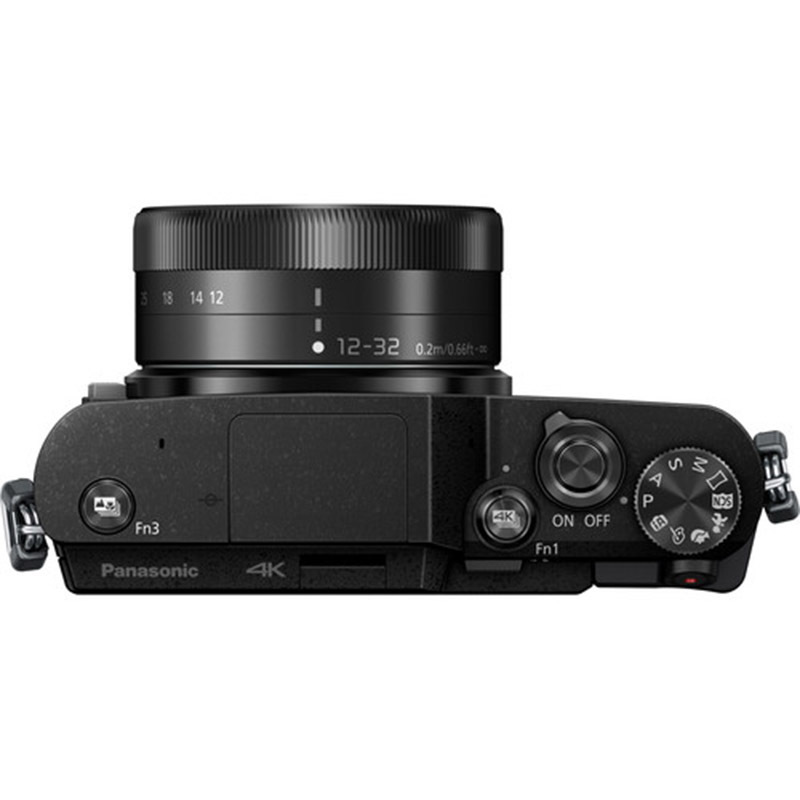 It features 49-point AF system that uses Depth-from-Defocus technology to provide sharp images, the GX850 does not dissapoint. Get the perfect selfie in stunning 4K photo quality with a 180-degree tiltable screen and advanced selfie functions, like Beauty Retouch and Panorama Selfie. It features a 16MP Live MOS image sensor that can create sharp images at sensitivities up to ISO 25600 and record UHD 4K video at 24/30 fps. 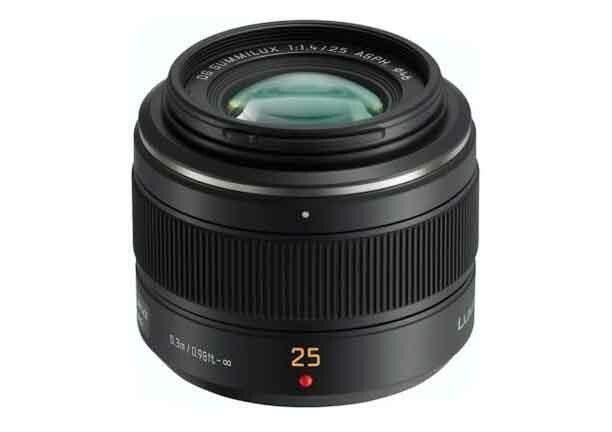 Panasonic Leica DG Summilux 25mm F1.4 ASPH.